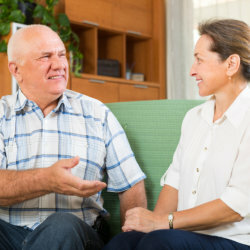 Who can benefit from Psychiatric In-Home Services? Contact us at 919-790-7663 for further information. We would be glad to assist you today.